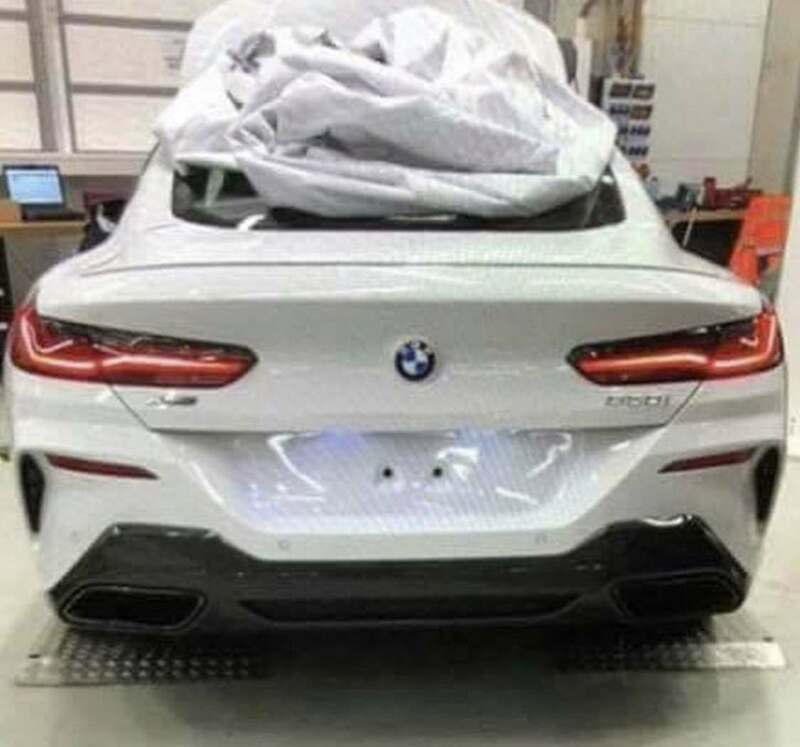 The concept was revealed months ago (above video), but new spy shots appear to show the production BMW 8-Series, which could make its debut this year. 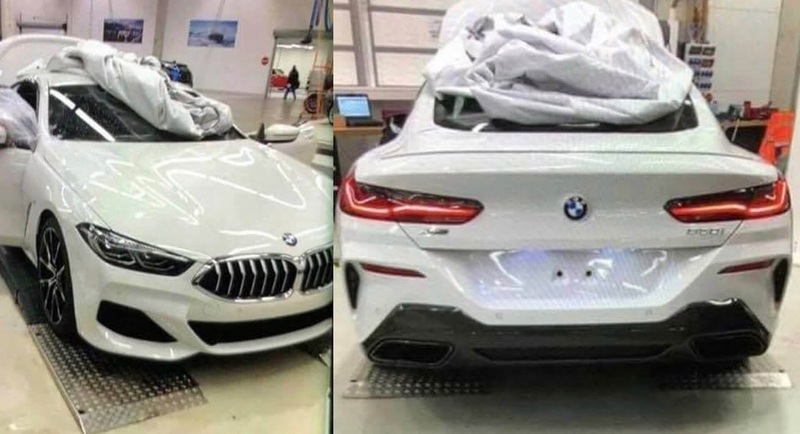 There will be several models, but the 850i (top) may be powered by a 4.4L TwinPower Turbo V8 engine that generates 445 hp and 479 lb-ft of torque. Continue reading for another picture and more information. “The BMW 8-Series Coupe will go into production later this year and it will be joined by a convertible variant. M8 versions are also in the works and BMW M boss Frank van Meel has suggested they could be more powerful than the M5 which develops 600 hp (447 kW) and 553 lb-ft (748 Nm) of torque,” according to Car Scoops.